On 18 June 2014, the Military Commissions arraigned Abd al Hadi al Iraqi on a number of charges. Hadi al Iraqi’s first pre-trial (pre-commission) hearings are scheduled to be held at Guantanamo Bay, Cuba 15 – 16 September 2014. 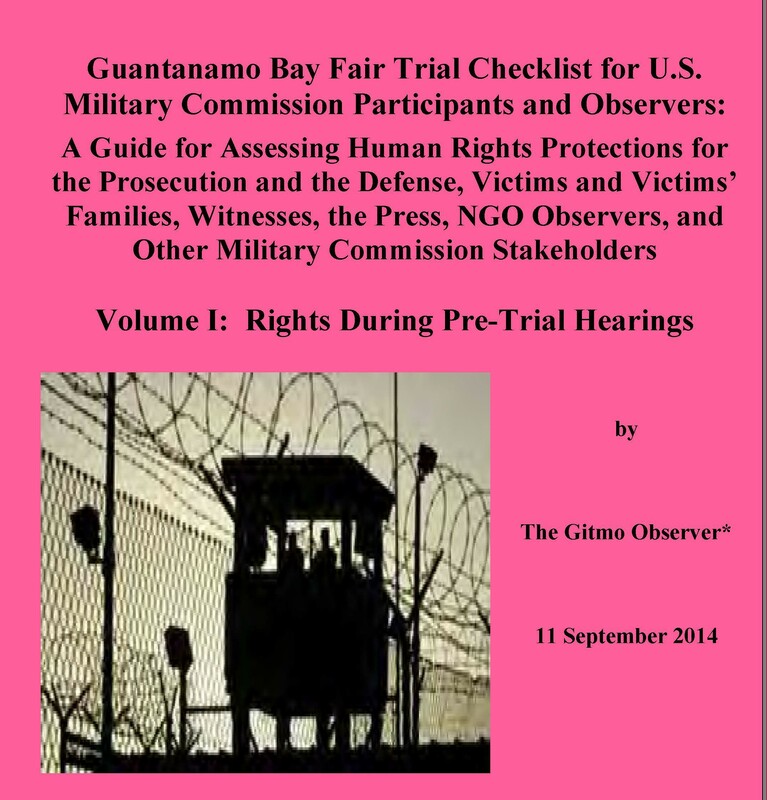 I have been selected to travel to Guantanamo Bay as an NGO Observer for these hearings next month. I will be representing the Military Commission Observation Project (MCOP) of the Indiana University McKinney School of Law. (We are also known at “The Gitmo Observer“). Specific allegations against Hadi al-Iraqi fall within five general charges. These are highlighted and summarized below. The government alleges that Al Hadi directed forces under his control in Afghanistan and Pakistan that there should be no survivors allowed and that all hostilities should conclude with no opposing survivors, even if practicable to accept surrender. Charge II: Violation of 10 USC 950t(4), Attacking Protected Property. In September 2014, I am scheduled to travel to Guantanamo Bay, Cuba to observe proceedings related to charges against Abd al Hadi al Iraqi. Military Commission charges against Hadi allege that he was a senior member of al Qaeda and liaison to the Taliban and Al Qaeda in Iraq, and that he led insurgency efforts in Afghanistan and Pakistan. These alleged activities included supporting and directing attacks against U.S. and coalition forces, utilizing illegal means, such as attacks on civilians, using perfidy, and firing on medical personnel during efforts to evacuate casualties. He also stands accusedof denying quarter by directing that coalition forces should not be taken alive. Following his activities in Afghanistan and Pakistan, he is also alleged to have traveled to Iraq for the purpose of helping to lead al Qaeda in Iraq. The maximum sentence for these charges, if convicted, could be confinement for life. (Dept. Defense News Release 426-13, 10 June 2013). Should USS Cole Jury Be Sequestered on Guantanamo Bay? Sequestering the Jury on Guantanamo Bay? The USS Cole trial, which is tentatively scheduled to begin in a military courtroom at Guantanamo Bay in October 2014, could last for 9 to 12 months. The military commission that will try the case will have a pool of 37 “members” (jurors) to choose from who will act like jurors in a typical criminal case. A judge may sequester a jury for multiple reasons, with one reason being to try to avoid “jury contamination”, including jurors being exposed to information about the case that is not officially entered into evidence in the case. Contamination might occur in many different ways, including from watching television or reading newspaper reports, or from overhearing conversations of people involved with the case. In yesterday’s hearing, the defense made the point that in a normal trial the jurors would spread out to their individual offices and homes over many square miles, and would have very little chance of accidental contact. But in this case, once the 37 possible members (jurors) arrive at Guantanamo, serious questions of jury contamination could occur. Mr. Rick Kammen, who is a lawyer for one of the USS Cole defendants (al Nashiri) spoke at our MCOP Pre-Departure Briefing. He noted that due to the unique nature of Guantanamo, air transport to Cuba is limited. Any plane that carries people to Guantanamo for the hearings and trial might contain a mix of trial participants (meaning a mix on the same flight), including, for example, trial counsel (prosecution), defense counsel, witnesses, victims’ family members, legal experts, government personnel, NGO Observers, and others involved with the military commissions. Once at Guantanamo, the small spaces and facilities create a parallel danger of possible contamination. This raises interesting issues of accidental or purposeful cross-talk or other improper influence. The defense asked the judge to prohibit jurors / member from access to certain items, such as newspapers and other periodicals, and that members sequestration be considered. This is a daunting request for many reasons, including that it is said that the trial may last 9-12 months. There would certainly be accidental contact, according to defense, and the extraordinary conditions call for extraordinary measures. The government chose this forum. The 37 potential members were selected by the commission and are service members, so one can assume the Commission took into account where this proceeding will take place and these are not civilians; they are military men and women who are accustomed to being away from friends and family for extended periods. Counter arguments include that the members will all be military officers, and they will be able to follow all instructions of the judge, including instructions to avoid media reports about the case, outside conversation about the case, or other possible taints. This is so even if members are permitted to return to their duty stations in the U.S. or elsewhere during any breaks in the trial. To resolve this issue for the day, the judge determined that by one month prior to completion of the member / jury voir dire (the pre-trial process involving the selection of the portion of the 37 person panel that will hear the case), a housing plan for the members / jurors will be determined. 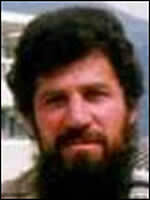 Jeff Papa attends U.S. Military Commission (Guantanamo Bay) hearings in the case involving the alleged masterminds of the U.S.S. Cole bombing. 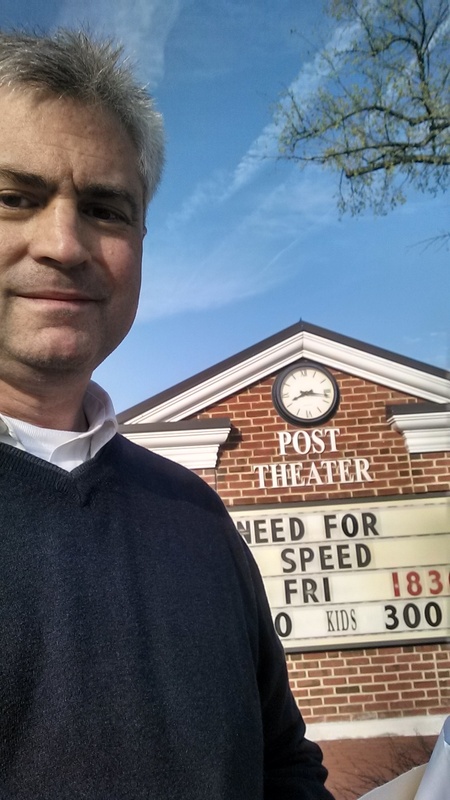 The hearings are live at Gitmo & by secure videolink to the Post Theater on the military base at Ft. Meade, Maryland. Today’s hearings were on the case of the alleged masterminds of the bombing of the U.S.S. Cole, a naval ship harbored in Yemen in 2000. Judge Pat Riley (Indiana Court of Appeals) from our team is in Guantanamo Bay, sitting in the courtroom. Luke Bielawski and I are at Ft. Meade, Maryland, watching the Guantanamo proceedings on secure videolink. The Commission hearings covered several interesting issues today. The most interesting issue was the last item discussed. The defense has requested information about third party civilian deaths and collateral damage caused by US or coalition forces in order to consider a defense of reprisal. Judge Pohl began by pointing out that the government alleges that reprisal is only a defense if the defendant is a state actor. The defense agreed, but reserved the right to argue that Nashiri is a state actor. The defense claimed that this is relevant to his state of mind and any ability to participate in the governments alleged far-flung conspiracy. This could show extenuation and mitigation. I will be attending the Guantanamo Bay hearings that are being simultaneously broadcast from GTMO to at Ft. Meade, Maryland next Tuesday and Wednesday. I know very little about the details of these proceedings, other than many I learned from media reports and from good general information I learned from Andrew Northern in my National Security Law course. Last Friday, we had the opportunity to participate in a Pre-Departure Mission before we set out for our respective sites, Guantanamo Bay for some, and for other like myself, Ft. Meade, Maryland. We were fortunate to have as our primary Briefing Mr. Rick Kammen, who is an Indianapolis attorney, who is the death penalty counsel in the USS Cole case, which happens to be the case I will be monitorin. Mr. Kammen described in a very compelling fashion over the course of a few hours the point of view of the defense team and many of the difficulties encountered. He also provided a great basis for critical thinking about the process, pro and con. This opportunity was extremely valuable, and together with the very extensive briefing book prepared by Professor Edwards’ Program in International Human Rights Law (PIHRL), I believe I will have an outstanding basis from which to begin viewing and thinking about the proceedings next week.